We all have that perfect little black dress in the back of our closet that we neglect to pull out and show off. We have so many gifts and talents that we keep hidden, never to be exercised and celebrated. 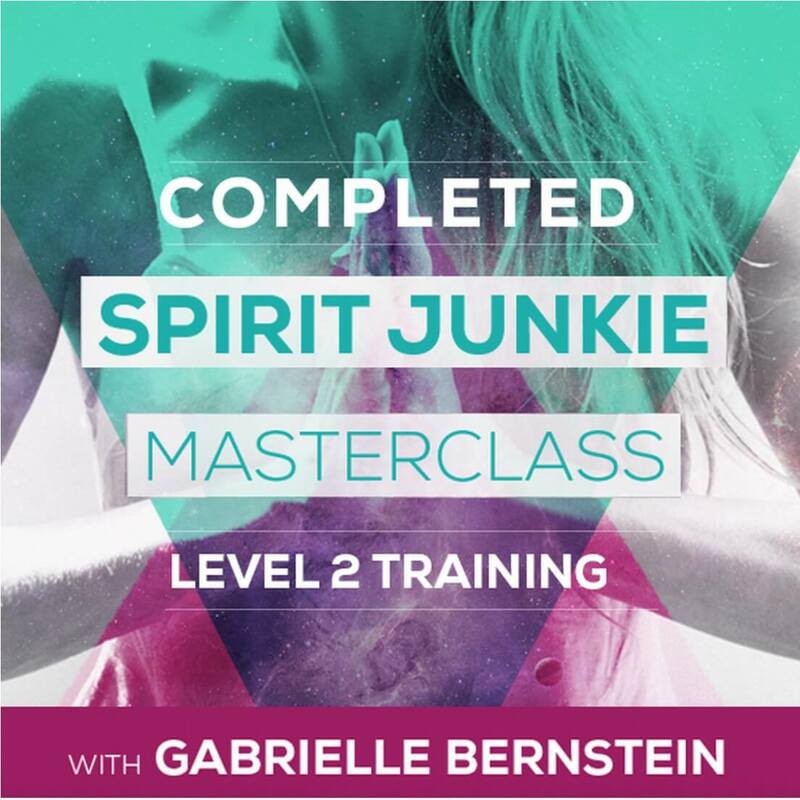 NOW is the time to discover your PASSION, amp up your JOY and unleash your UNLIMITED POWER. At LBDP, it is our greatest passion and dedication to work with women all over the world, to empower and guide them to discover their dreams and live their greatest potential. As women, we have so much power. And when we bind together to form a sisterhood strong in authenticity, compassion, enthusiasm and love for life, we become unstoppable. Step into your greatness and show the world what YOU are all about. 1 Plan. 4 Closets. Endless Life-changing Results. 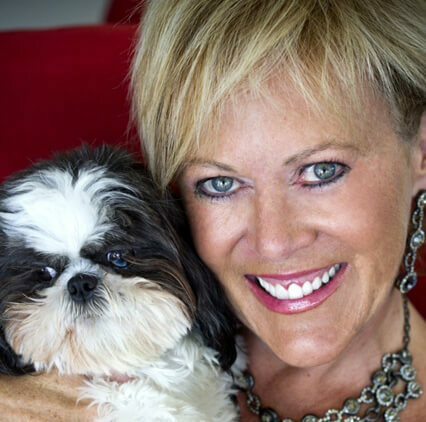 Bonnie Muenz is a recognized Business & Passion/Lifestyle Coach & Key Note Speaker. She coach’s and speaks on The Power of Passion in Your Relationships, Business and Personal Life. 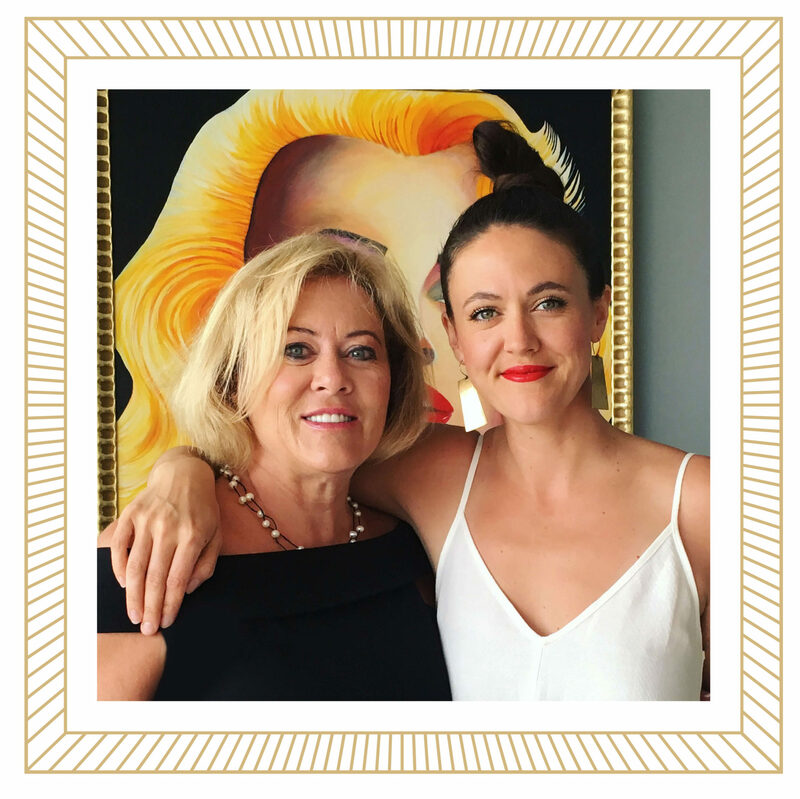 Bonnie is committed to supporting women in rebuilding their lives and starting over when they have suffered a loss; loss of a friend, a partner, your soulmate, a career position, or a business. Calling on her developed intuition and spiritual gifts, Bonnie offers guidance and shares wisdom that helps women to heal and ignite passion in their lives again. She brings clarity and light when one feels stuck, overwhelmed, unable to see any light or hope. For over 20 years, Bonnie specialized in Women’s Health and Wellness. She then went on to achieve excellence in teaching personal development, which lead her to lifestyle and business coaching, becoming a certified Passion Test Coach, as well as taking businesses through The Passion Test for Business. 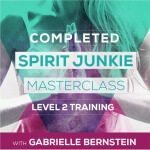 Creating and leading “Starting Over” retreats worldwide, Bonnie is dedicated to assisting women to reach their ultimate potential and live passionately in all areas of life. Join her somewhere in the world for 1 on 1 weekend, a retreat or coaching via skype. Bonnie’s gracefully powerful energy will inspire you as she guides you to dreaming big and setting your new life into motion. Amber Joy has lived all over the world; in Tokyo, London, Sydney and New York, constantly being inspired, surrounding herself with beauty & new culture, and learning from many different teachers. 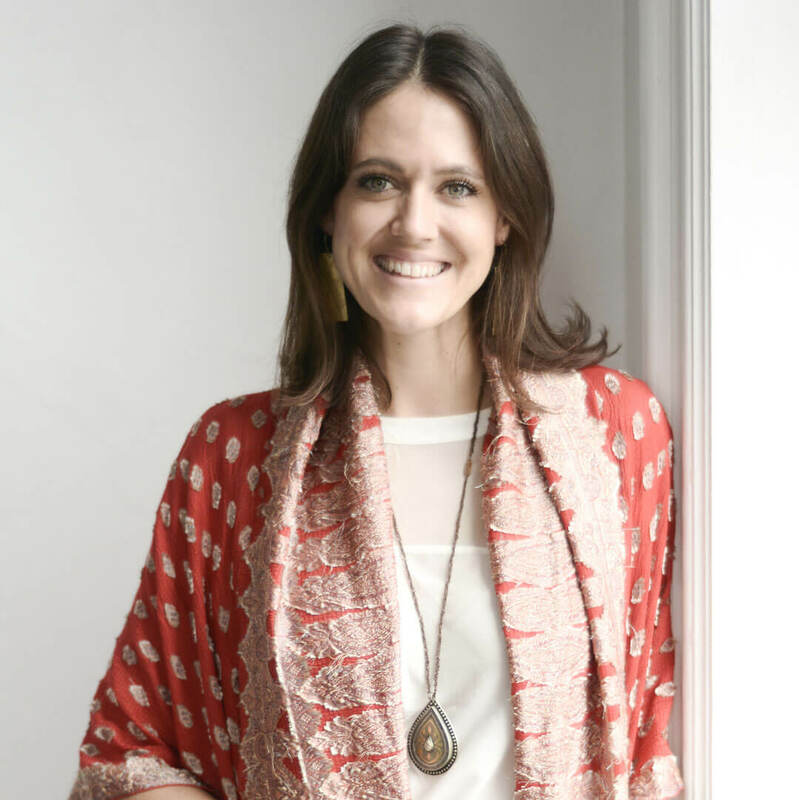 Having worked in fashion and trend forecasting for 10 years, loving the art and creativity of it, she at the same time searched for a deeper meaning in life, looking for tools to help her lean into fear in rediscovering her purpose. A diverse draw to a the arts, fashion, yoga and philosophy, Amber now coaches people to strengthen and develop all the pillars of life; working with businesses, brands and artists to hone in on their crafts, develop marketing plans and create an inspired team and community. 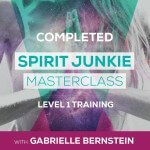 She also works with individuals supporting them to design their lives, step into their power, see their uniqueness, get crazy healthy and wake up happy every day. As a Certified Passion Test coach, she works with men and women defining their passions and making life shifts to steer their lives towards one of total passion and direction. After years of study with inspirational, health & lifestyle teachers, she is an inspiring force to be reckoned with. Looking to find the balance between nights out & meditation? Between fashion & spirituality? As an Inspiration Coach, speaker & writer, Amber teaches women to find their passions and live them, how to bring more love & abundance into their lives, and how to live with vibrant and contagious energy. We've created an inspiring (+ free) Guide to Living Your Richest Life just for you! Enjoy it, along with monthly inspiration + tips to living a life you love. We respect your privacy and promise we’ll never bombard you.